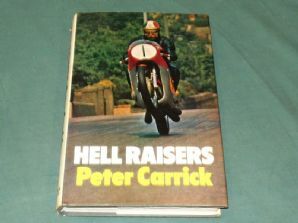 HELL RAISERS Carrick 1975 Motorcycle Road Racers. 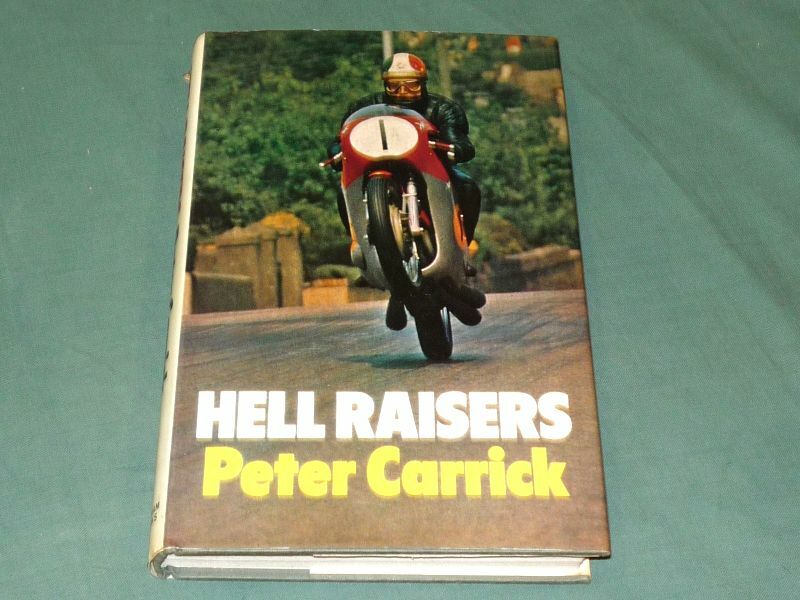 HELL RAISERS (Carrick 1975) Motorcycle Road Racers. 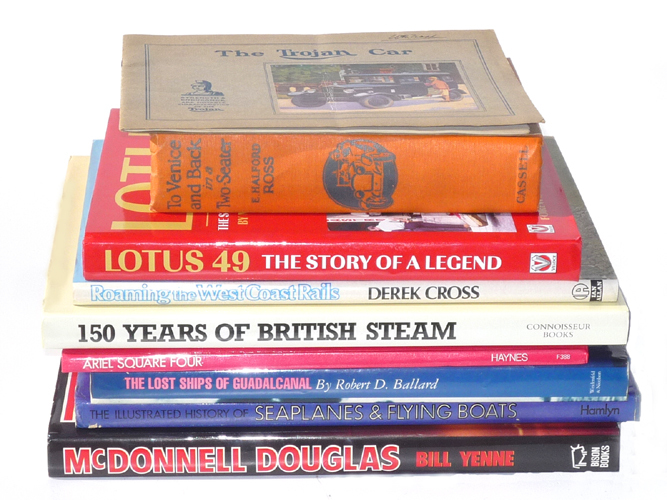 Motorcycle road racers - the era of Hailwood, Ago, Read, Ivy etc. Fine condition book, good jacket has minor signs of age at top of spine.